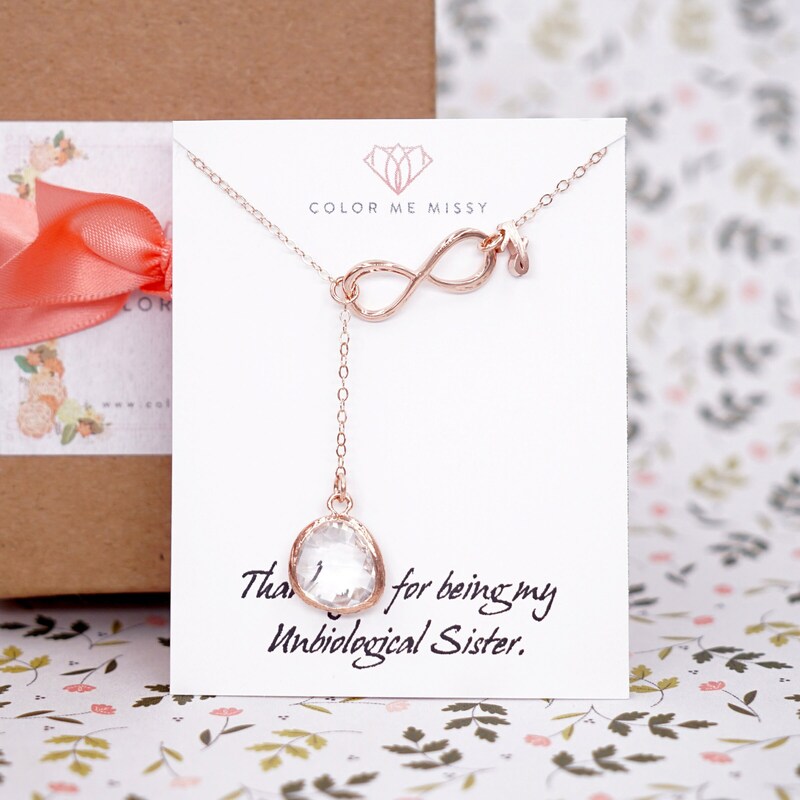 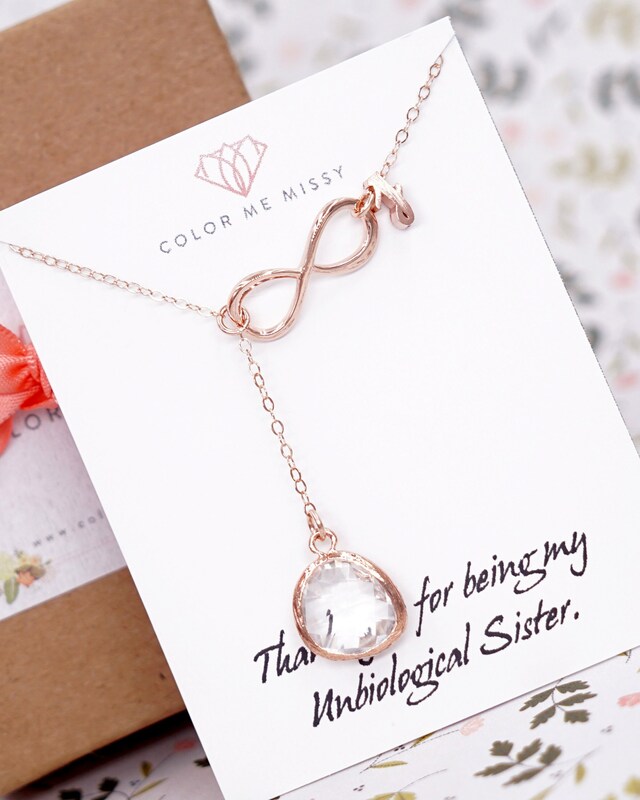 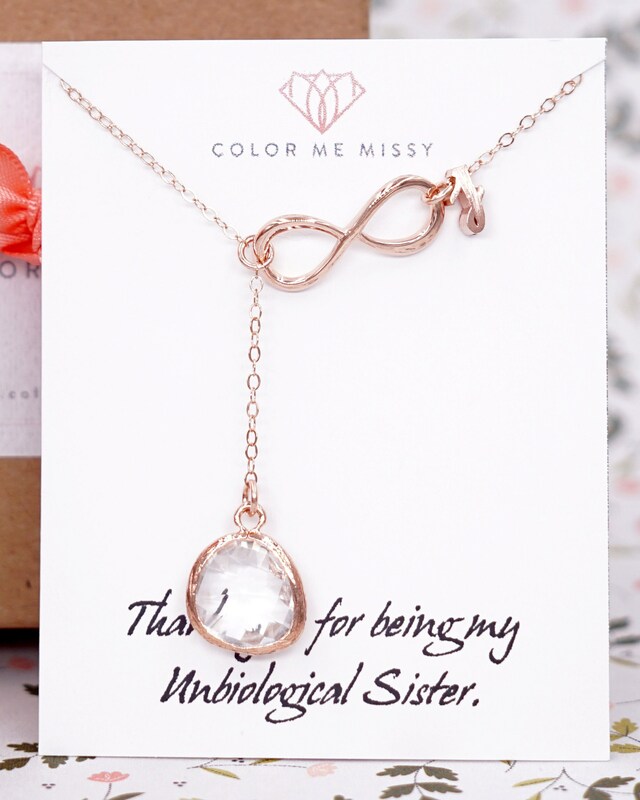 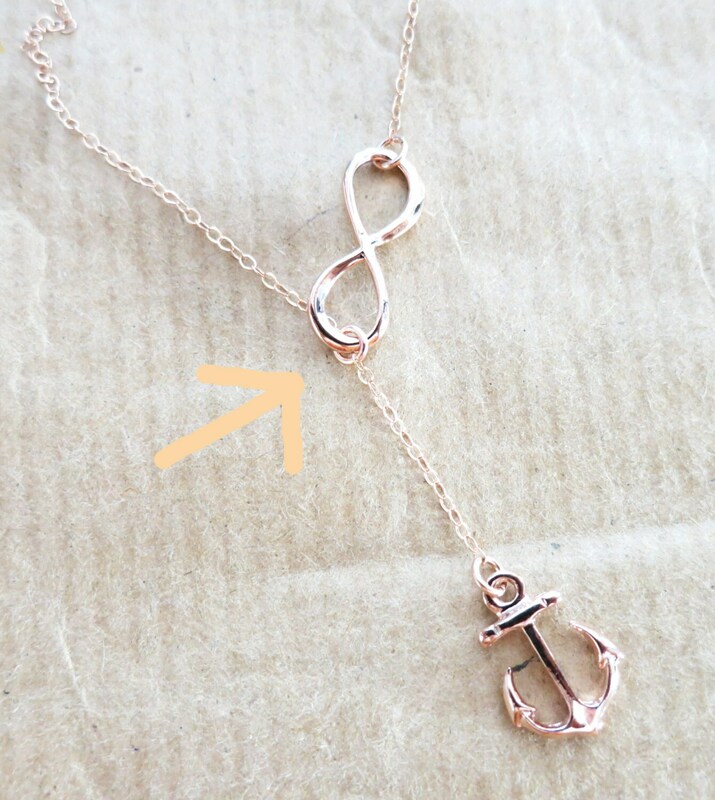 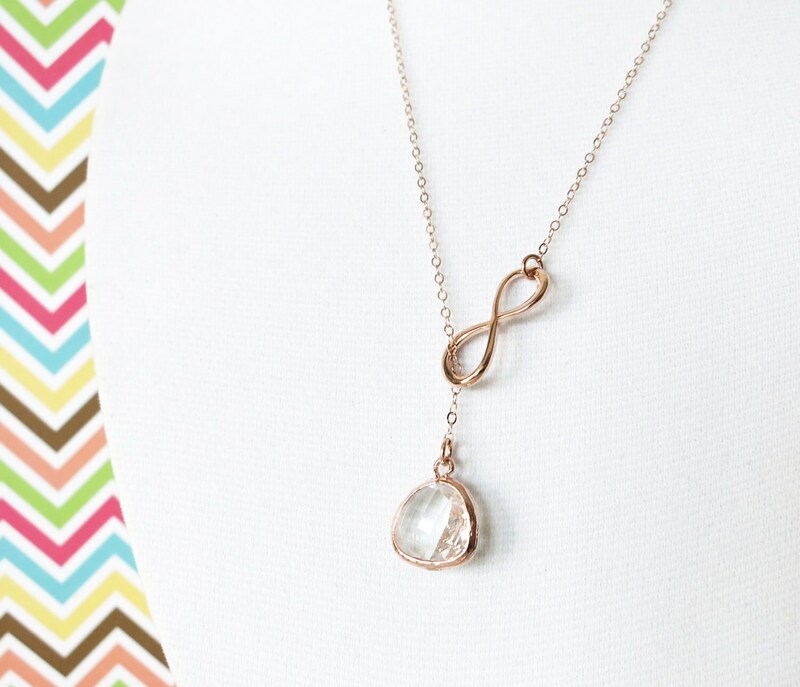 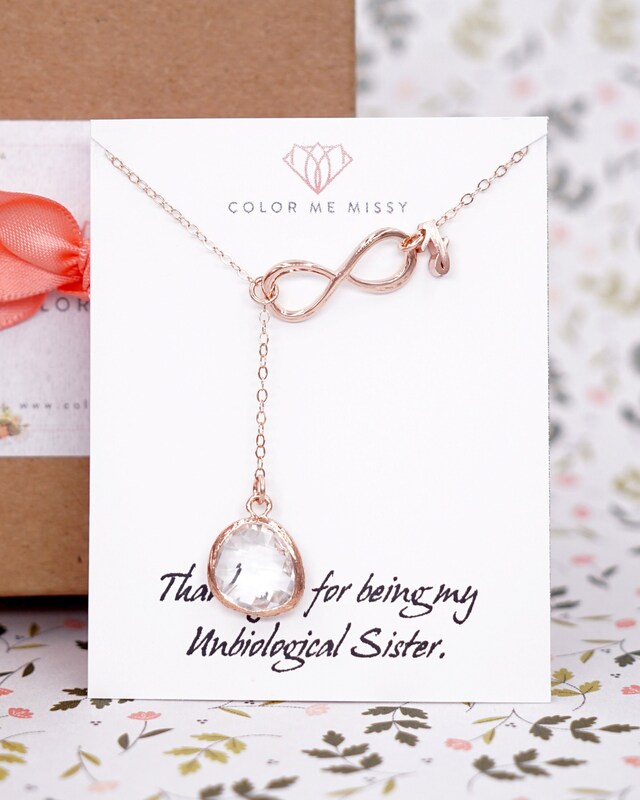 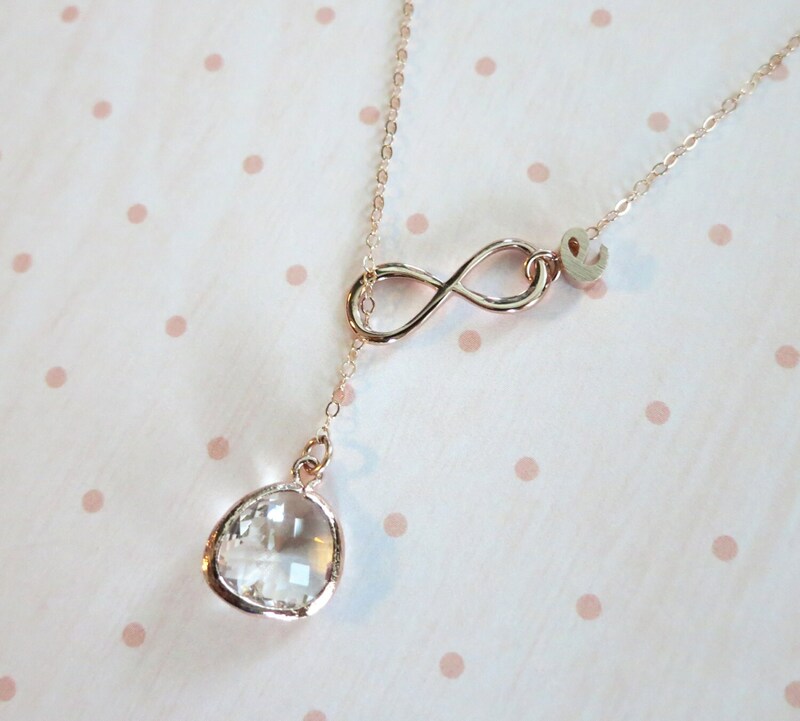 Petite rose gold Glass drop and infinity on rose gold filled chain to form a y necklace. 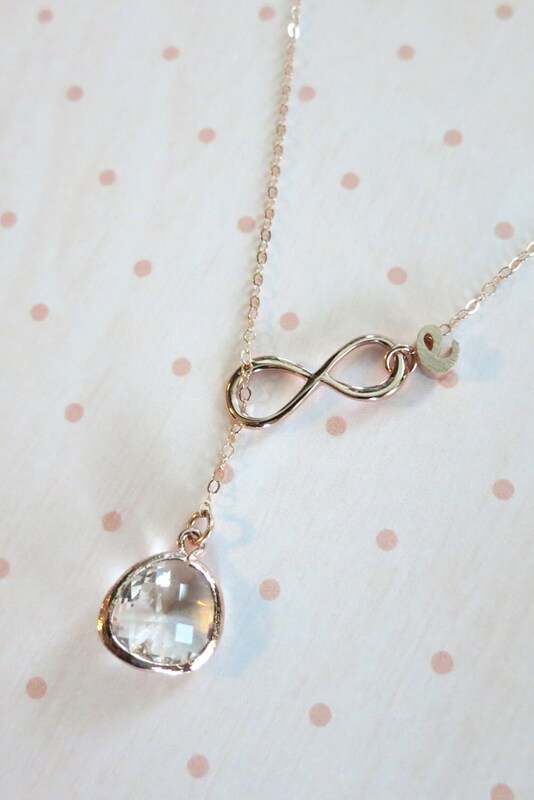 - Silver is also available, please message me before purchase. 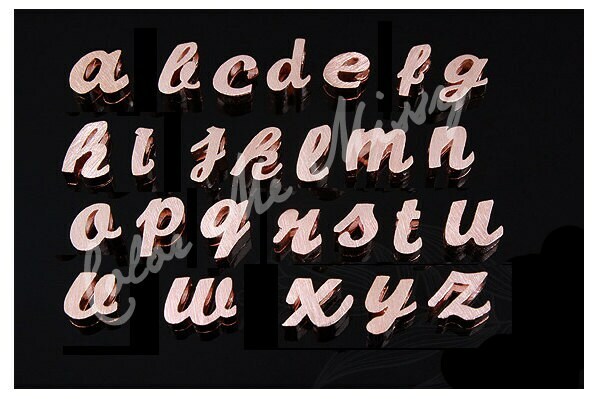 ------ Please let me know which letter you when in the Note to Seller when check out.